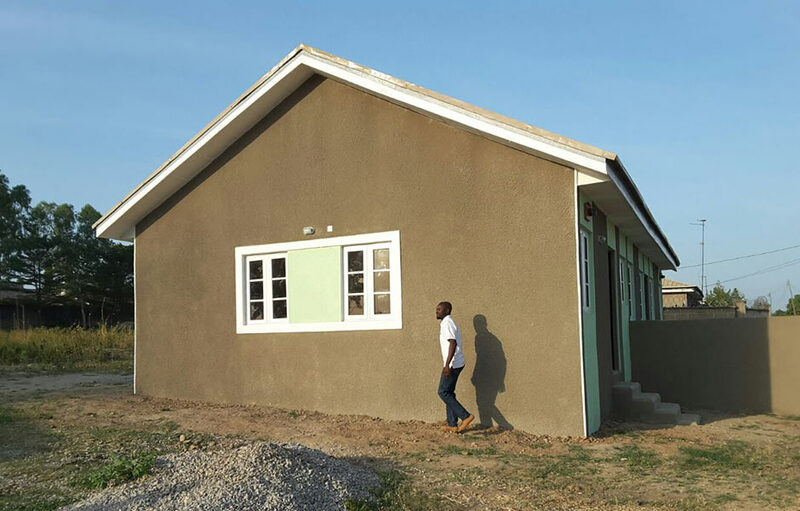 Designed to meet the yearnings of the low-middle income earners, the prototype consists of a 1 Bedroom and a 2 Bedroom semi-detached bungalow. 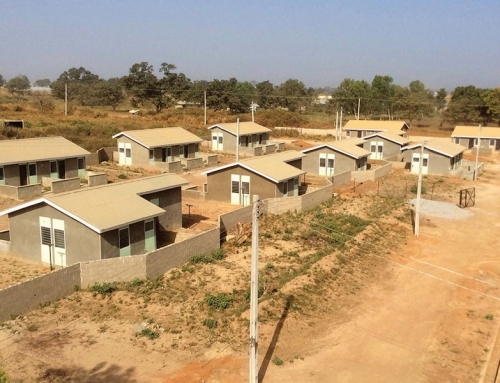 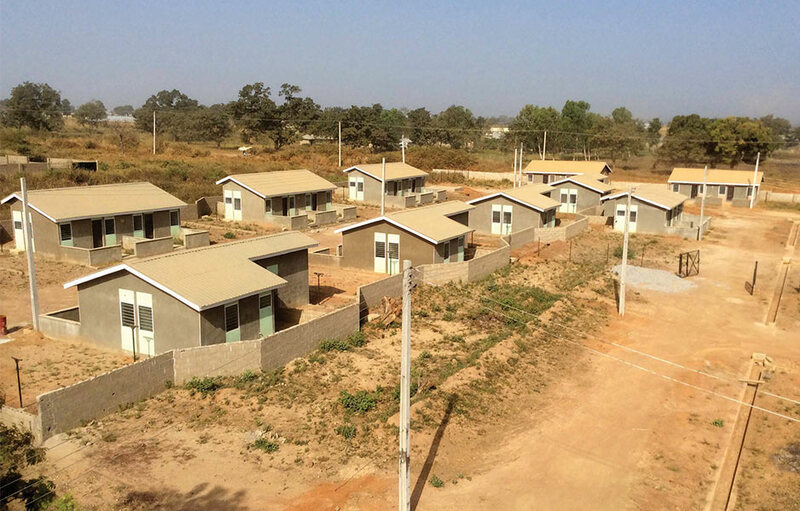 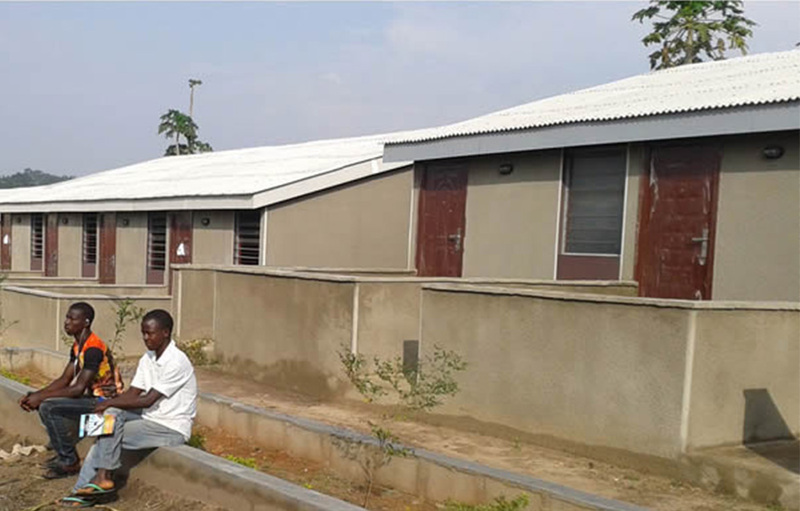 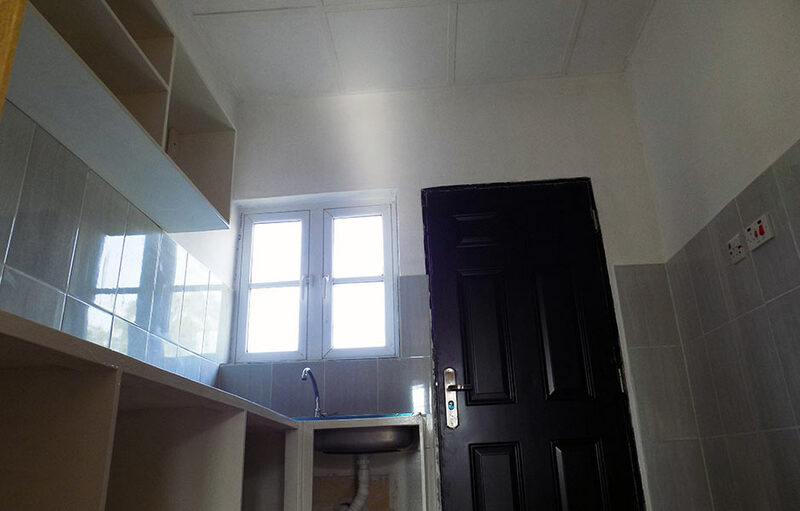 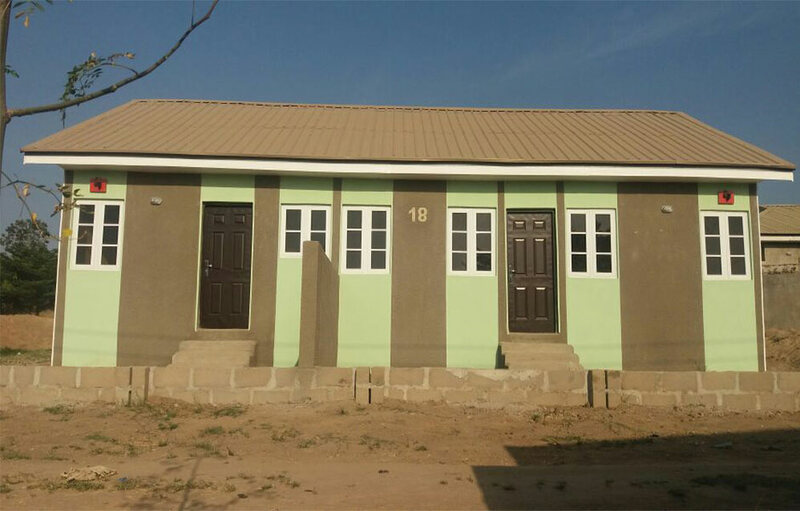 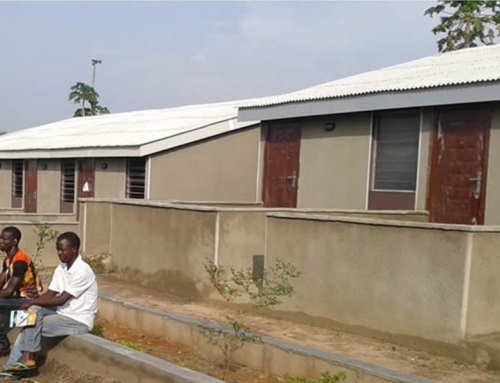 The units which are fully finished with interior painting, tiling, electrical fittings and kitchen cabinets amongst others, boasts of a Master Bedroom and a visitor’s toilet and bath for the 2 bedroom apartment, and is poised to redefine the living standard of lower-middle income earners within and outside the FCT. 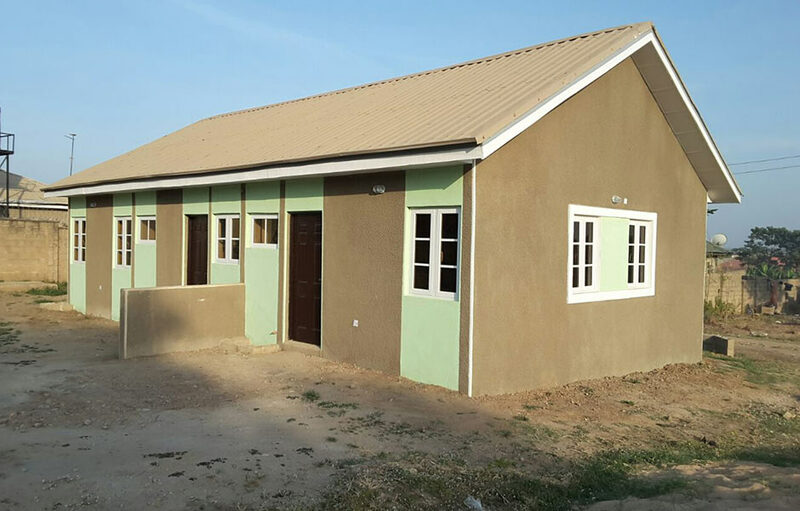 The high quality construction which maintains the affordability mantra of Fuller housing is sold for N4.2M for a 1BR and N6.8M for a 2BR. 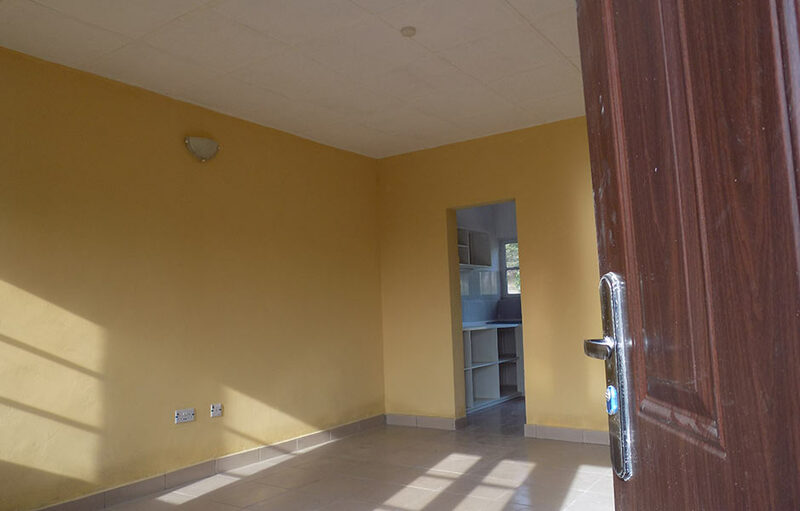 This payment can be spread over a 2 year period.